The Minneapolis Foundation announced Monday it has hired former Minneapolis Mayor R.T. Rybak to lead the 100-year-old institution. He'll be the foundation's seventh top executive, succeeding Sandra Vargas who is retiring. Rybak's begins his new job on July 1. After he left the mayor's office, he served as executive director of Generation Next. The Minneapolis Foundation said in a statement it had conducted a nationwide search for a new CEO, but in Rybak has found a leader with deep roots in the city, having served as mayor for 12 years and on boards including the Northside Achievement Zone, which seeks to boost school performance by students in north Minneapolis. Foundation Board Chair Norm Rickeman said in the statement that despite Minnesota's philanthropic track record, "the disparities that exist in our community are unacceptable. We can and must do better." "I am hopeful that the selection of R.T. will allow us to build off the progress we are making, and that it will lead to finding real solutions to the gaps that exist in our community," said Board Vice Chair Nekima Levy-Pounds. Levy-Pounds, who also is president of the Minneapolis NAACP, has been critical of the city of Minneapolis after police fatally shot 24-year-old Jamar Clark last fall. 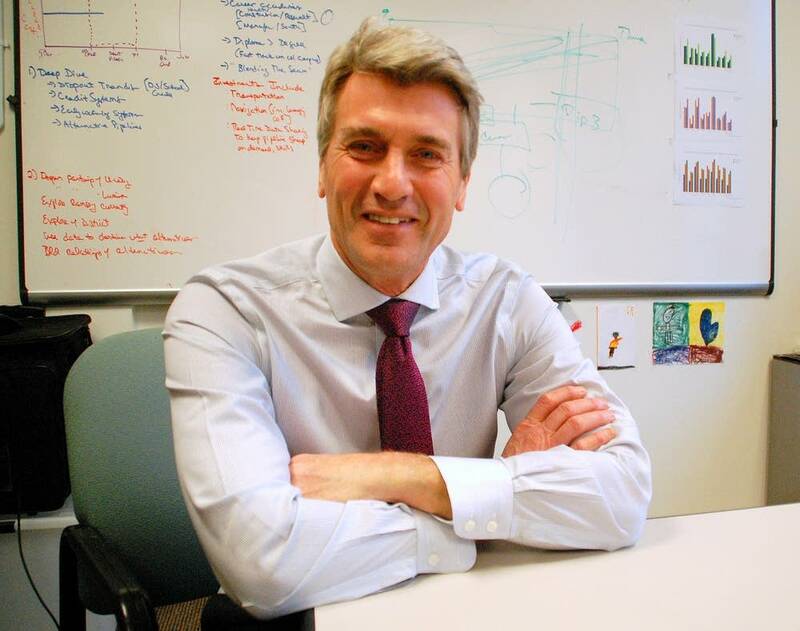 Rybak said in a statement it's a "tremendous honor to be joining a true institution that has spent a century doing great things for my hometown," while adding that the foundation must to do more to address poverty and inequity.